When properly implemented, the results to expect of energy efficiency measures are warmer, less draughty, drier and healthier environments which are much more comfortable to live in. These measures can be coupled to aesthetic improvements to the house. Take a look at past projects to get an idea of what is involved. Very good airtightness in the same vicinity as the insulation, in order to reduce uncontrolled draughts and heat loss / discomfort. 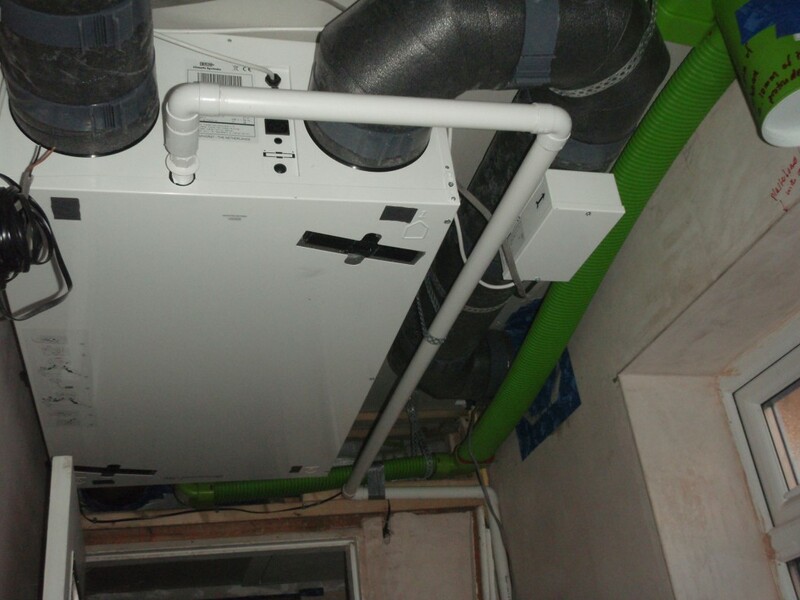 Installation of a Mechanical Ventilation with Heat Recovery (MVHR) system to add controlled ventilation (as opposed to uncontrolled draughts) that also recovers the heat from the outgoing air. Insulation of floor, external-facing walls and roof (including things like bay windows) to reduce heat loss. 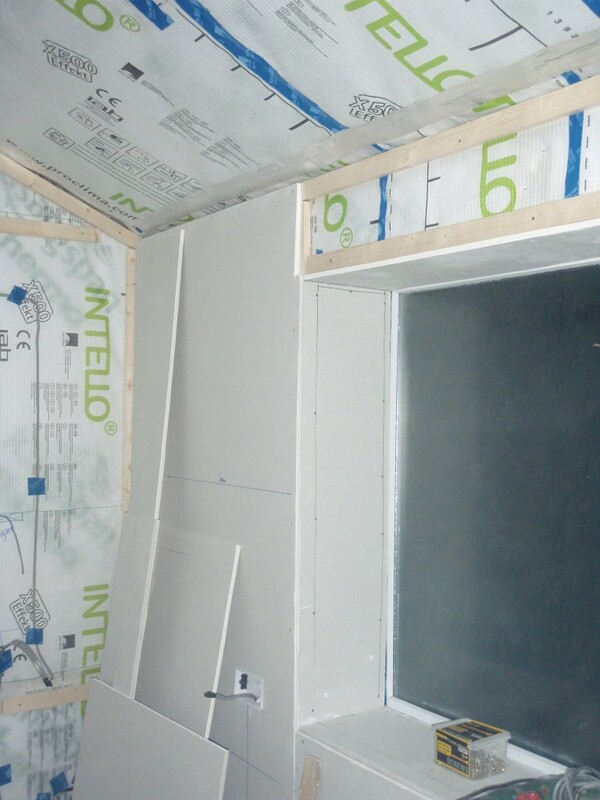 Insulation should be as continuous as possible around the thermal envelope – that is, the area that you want to heat. Elimination of thermal bridges at problem junctions, in order to reduce heat loss and prevent condensation and mould growth. Installation of good quality windows and doors. Upgrading to an energy-efficient heating system. We will be suggesting to aim for an overall space heating demand of 40 kWh/m2/year and carbon emissions level of 22 kg/m2/year, which might equate to around a 70% reduction depending on the original situation, although both higher and lower levels are possible depending on the budget available. In broad terms, the cost of doing so will probably be in the range of £20,000 – £60,000 depending on the type of house and work required, as well as whether you would be able to undertake some of the work yourself. The payback period is likely to be in terms of decades given current energy prices – however this will change dramatically if energy prices increase. In any case, a retrofit is not something for those that want a short-term economic gain – rather it is a factor for those who want a longer term investment given the uncertainties of future energy prices.